We stock a range of premium quality waxes for automotive, marine and furniture industry use: Traditional premium paste Carnauba Waxes; Modern easy-use high tech wax formulations containing natural waxes and synthetic nano-sealing components; All-round polish that cuts and waxes in one; Sprayable speed waxes; No Gloss spray wax for matt surfaces, developed in conjunction with Audi. Silicone oil and hydrocarbon free products available. Waxes for machine and/or hand applications. 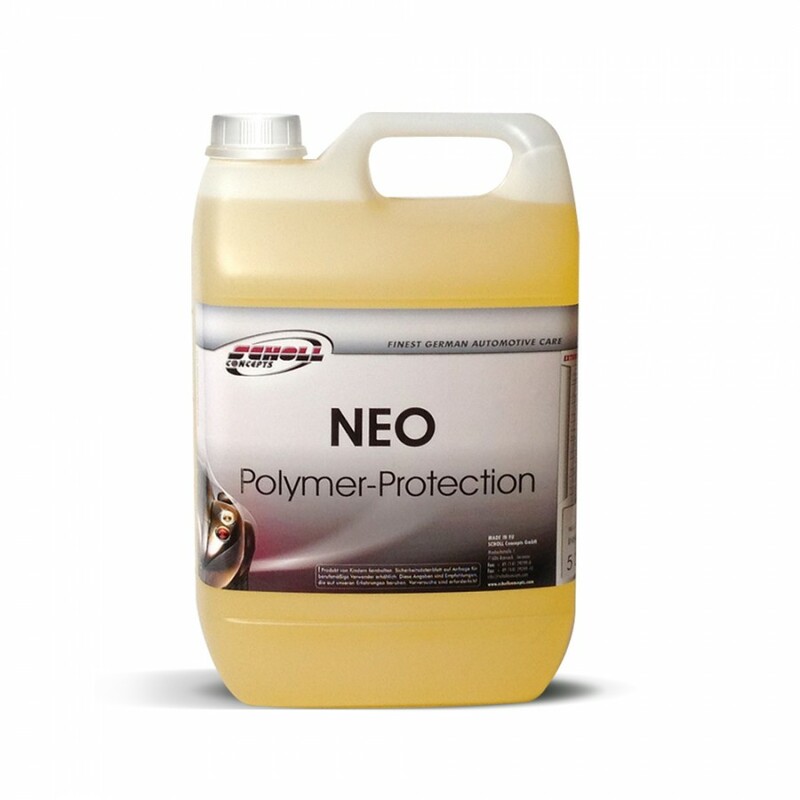 Interior and exterior dressings and cleaners for vehicle plastics, vinyl, leather and glass. 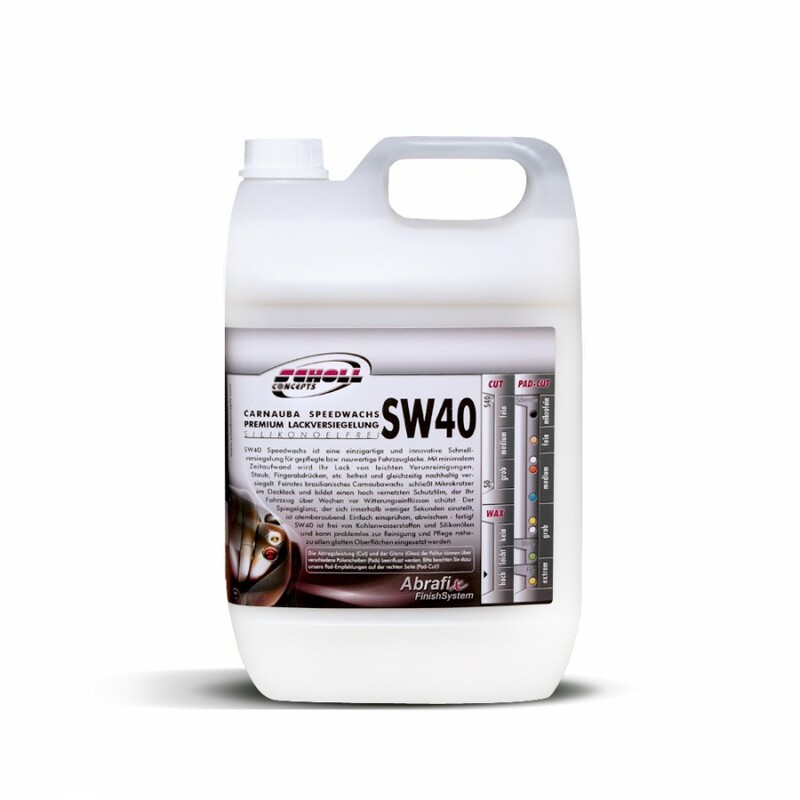 The latest hydrocarbon and silicone oil free polymer sealant technology for paintwork, vinyl, chrome, glass, rubber and plastics. Polymeric resin coating for bare and painted metals, GRP and plastic protection and restoration.